your company?, your bank?, your IT?, your provider/supplier?, your customer, your domain? Hackers and secret services don’t hack a server like in the movies anymore. It is a lot easier: Hundreds of new vulnerabilities appear daily and hackers use fully automatic tools to find them. As it is very easy to handle such tools, the amount of potential sources of attacks is tremendous. Did you consider every entry possibility? How about your providers and / or suppliers? Do they comply with the consented safety standards and are they allowed to be scanned for vulnerabilities at all? Therefore IT security is becoming a constantly increasing problem – for all of us! More scans. More awareness. More security. 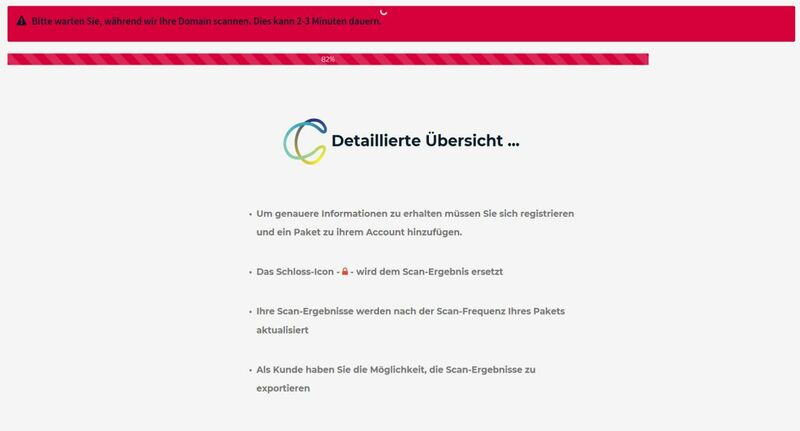 cyberscan.io checks the infrastructure for vulnerabilities. All resources related to the domain will be analysed. 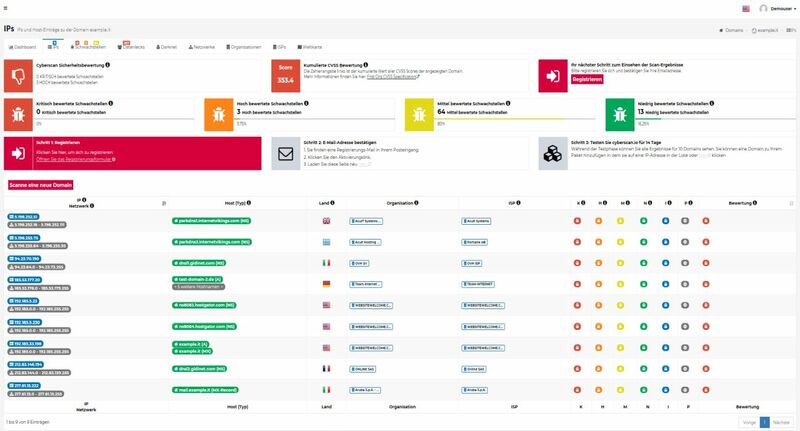 You will be noitified, as soon as a so far undetected vulnerability is recognized.cyberscan.io is a vulnerability scanner, a penetration tool and an OSINT-scanner in one product. 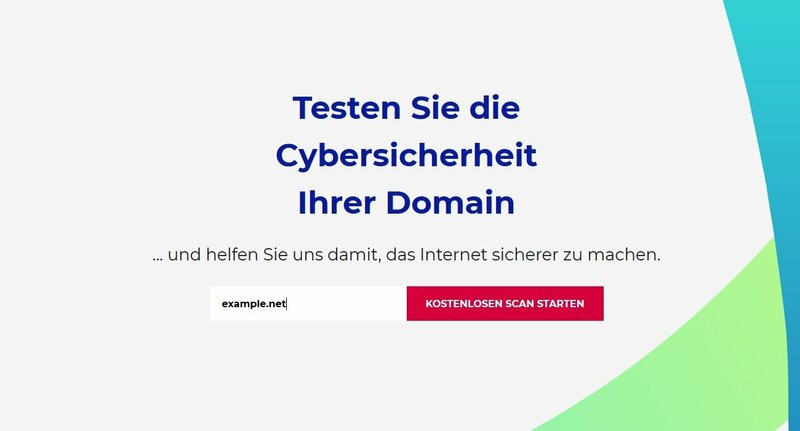 cyberscan.io doesn´t rely on old vulnerability data bases, but analyses the internet as well as the darknet for new threats permanently and autonomously. This automatic crawling takes place around the clock and will be constantly complemented by new sources. cyberscan.io checks if your providers and their suppliers actually comply with the consented safety standards. This way you reveal possible vulnerabilities in your supply chain and you are able to minimize the cyber risks by third parties. You are even legally obligated to do so by EU-GDPR. Enter the domain to be checked and start the scan. Wait for your results. Servers need up to 3 minutes to complete the scanning process. A preview of the results is shown. For more detailed information you will have to buy a package.